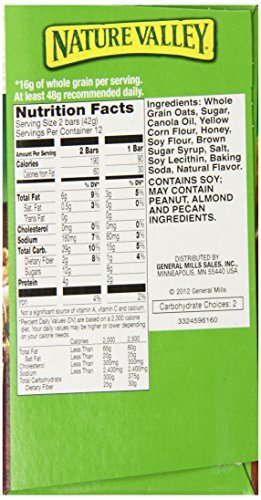 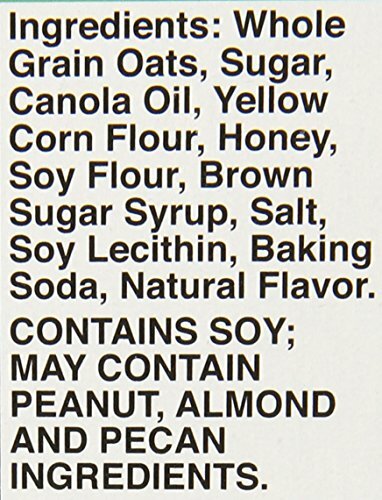 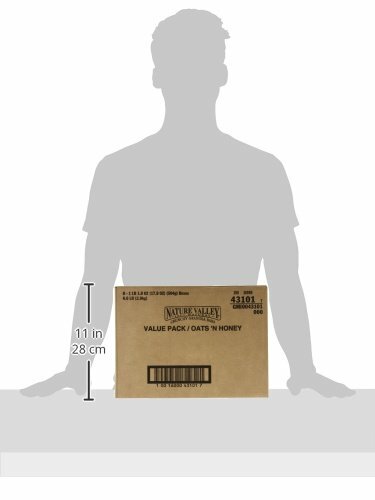 Nature Valley Crunchy Granola Bars, Oats and Honey, 24 Bars in 12 - 1.5 Ounce 2 Bar Pouches (Pack of 6) | SleepyChef.com | everything breakfast! 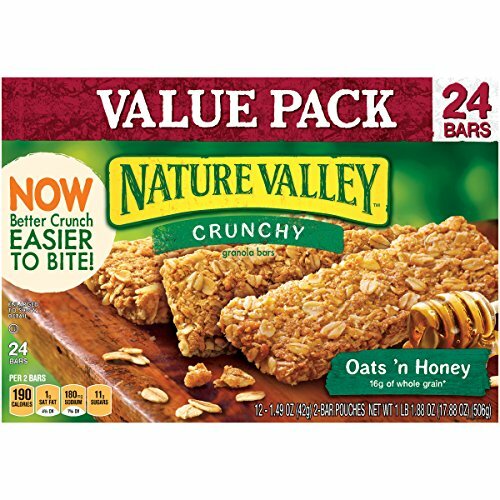 Nature Valley oats n honey granola bars get genuine honey and brown sugar syrup, combine them with rolled oats, and make a sweet, nutritious snack. 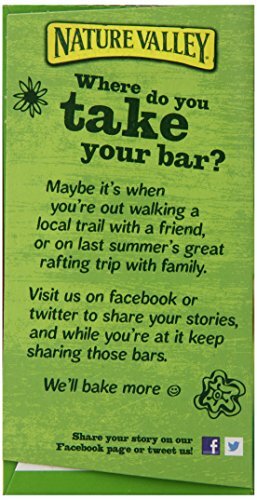 The bars are total of classic crunch and whole grain goodness, making them a fully normal energy improve that\'s high in fiber and protein but low in saturated body fat. 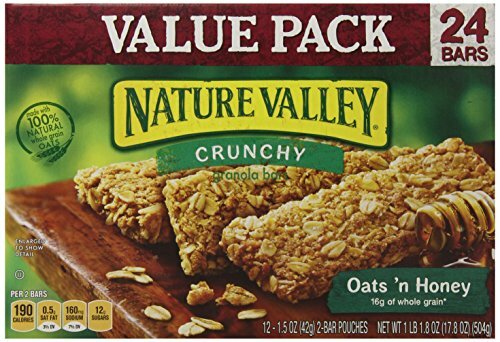 Bite into one anytime, anywhere for an invigorating treats of good quality whole grain.